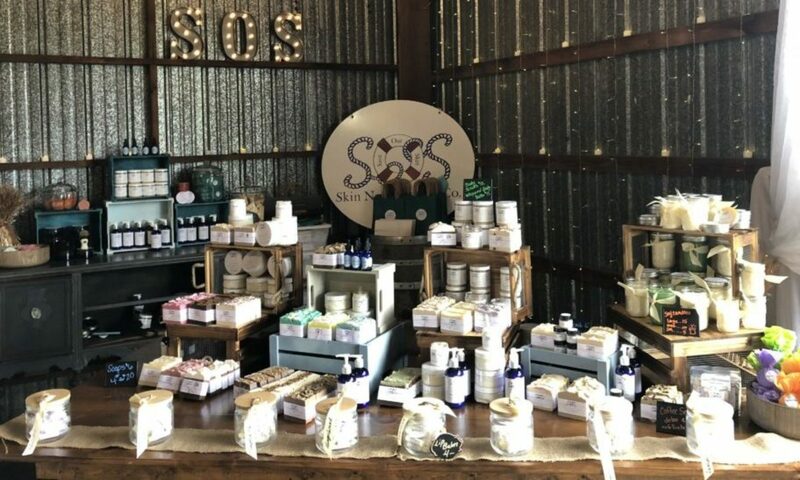 Falling In Love… – SOS Skin Nourishment Co.
We’ve fallen in love…..with our SHAVE BARS! If you haven’t tried a Shave Bar, you’re “cutting” yourself short. Our Shave Bars are glycerine based soaps. They are specially formulated to pull moisture to the skin while giving you amazing slip. I was never a shaving cream user. I didn’t care for the rusty can and quite frankly, the shave was just OK. Ever since we created our Shave Bars I can’t stop shaving. It’s no joke. My legs are so silky smooth after I can’t help but touch them. Lately because of the long dry winter I’ve been following the shave with a small coating of our Sugar Scrub and it IS pure luxury. Quite honestly, I was a once a week shaver, now, I shave almost every day. There’s something about soft, smooth, silky legs and I can’t resist. We also came up with a Men’s Shave Soap. It’s the same formula as the women’s but we added some Bentonite Clay to add additional Slip and detoxifying properties. Bentonite Clay is said to reduce inflammation and blemishes by binding together toxins and bacteria living on the surface of the skin. The rich creamy lather lifts the hairs away from the skin to get a close smooth shave. If you haven’t tried one, this is the opportunity to do so. We’re putting them on sale because we feel like everyone should use a Shave Bar! Previous PostPrevious Cheers to 2015!